The femme fatales gracing this title look like they were on their way to a cosplay convention when they got dragged into the fight kicking and screaming. Still it ends up being the opponents who are screaming after a good kicking, especially as the ladies aren't lacking in the leg department. 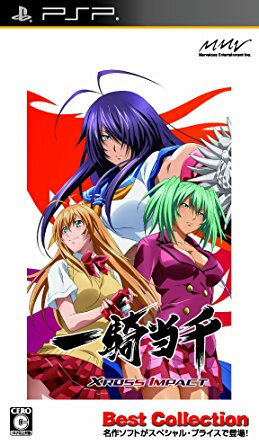 Keeps to the cosplay theme in the doujin style graphics and play mechanics.